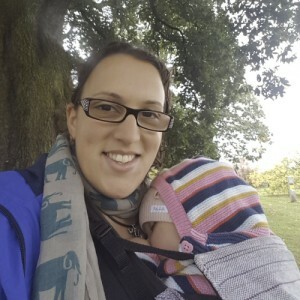 I’m mum to a little girl and co-facilitator for APUK West London. I’m passionate about building a ‘village’ of likeminded parents to support one another on this unique and magical journey of parenthood and have a special interest in the importance of trusting our mothering instincts. Since giving birth I’ve found my calling in life and trained as an antenatal educator and am on a journey towards becoming a Doula and a breastfeeding and babywearing peer supporter. I hope to be able to not only run antenatal classes but also parenting classes that stretch into the early years. I also make silver jewellery inspired by motherhood and my love for nature. In a past life I worked in the film industry and still have huge love for a good film (when I get the time to watch one! ).